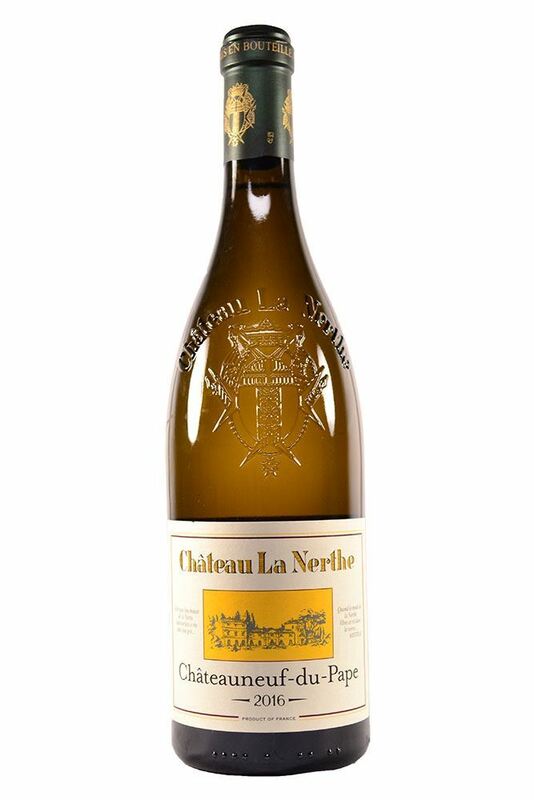 "A complex range of citrus, stone fruits and tropical fruits on the nose. This has plenty of appeal, freshness and energy. 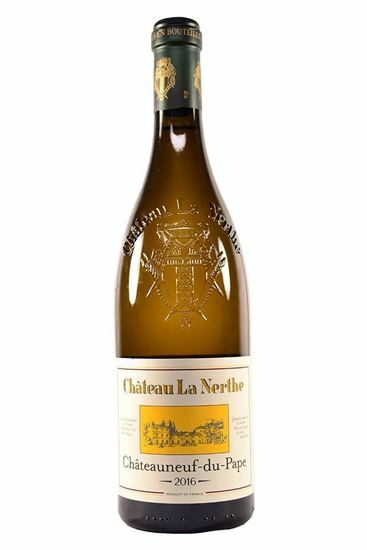 The palate delivers a smooth, crunchy and composed array of mineral-flecked apple, lemon and white peach."